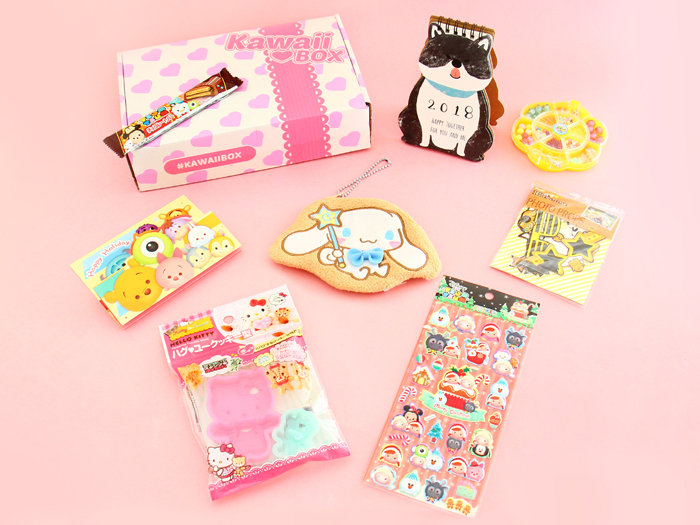 The December’s kawaii mystery box and these super cute Xmas kawaii things arrived just in time for Christmas. 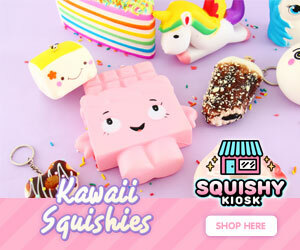 Tsum Tsum, Sanrio Character, and other kawaii favorites! 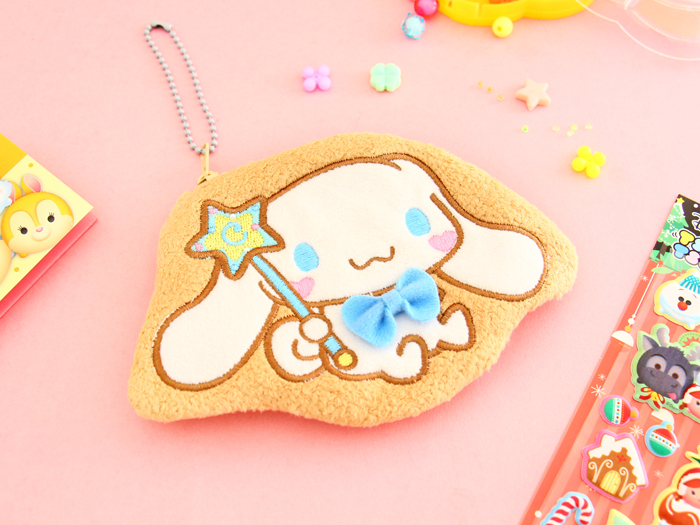 ▲ The little Sanrio Cookies Plush Purse is great for keeping your money and other small items safe on-the-go! It comes with a removable ball chain which makes it easy to attach to your bag or keys. 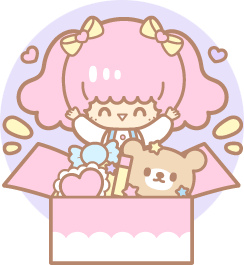 Which Sanrio character did you receive? 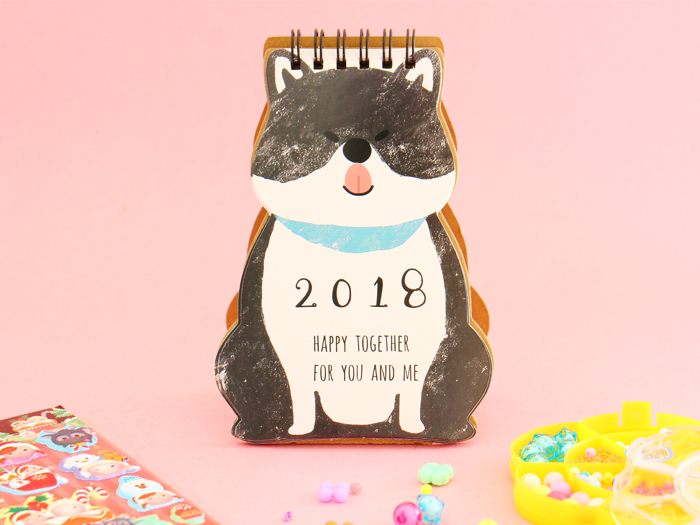 ▲ This cute Shiba Inu 2018 Desk Calendar will sit on your desk and help you remember all of your plans! 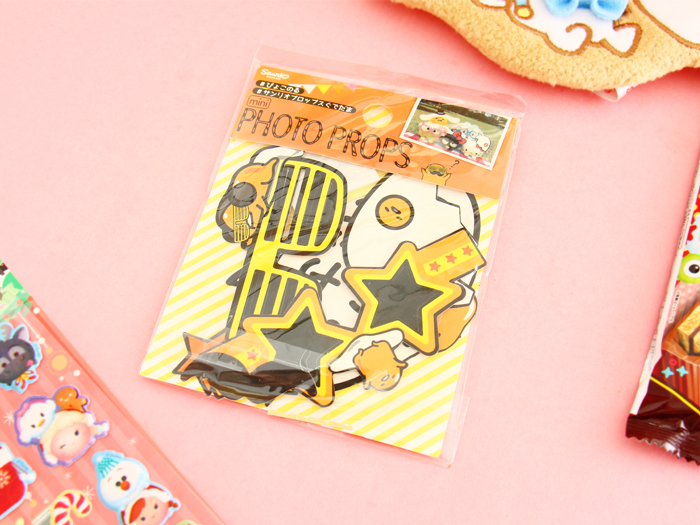 ▲ These Sanrio Characters Photo Props are in mini size and perfect for any kind of kawaii parties or just a fun addition to a photo shoot with your plushies or your pets! Did you receive Gudetama, Hello Kitty, Cinnamoroll or My Melody? 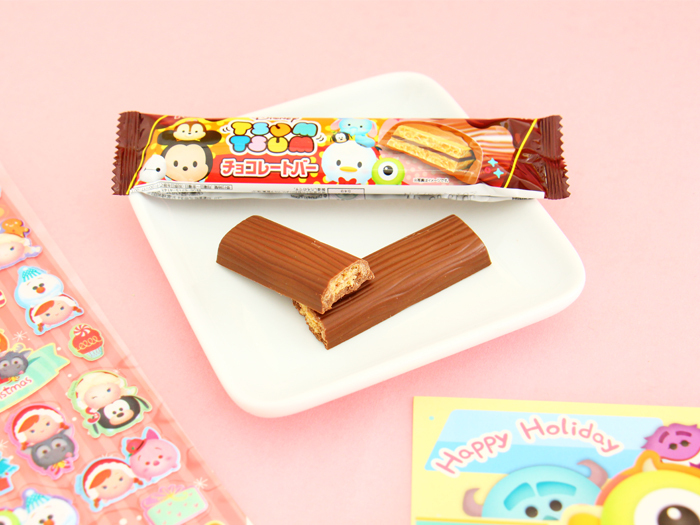 ▲ This yummy Disney Tsum Tsum Chocolate is covered with creamy milk chocolate and has a crunchy cookie center. 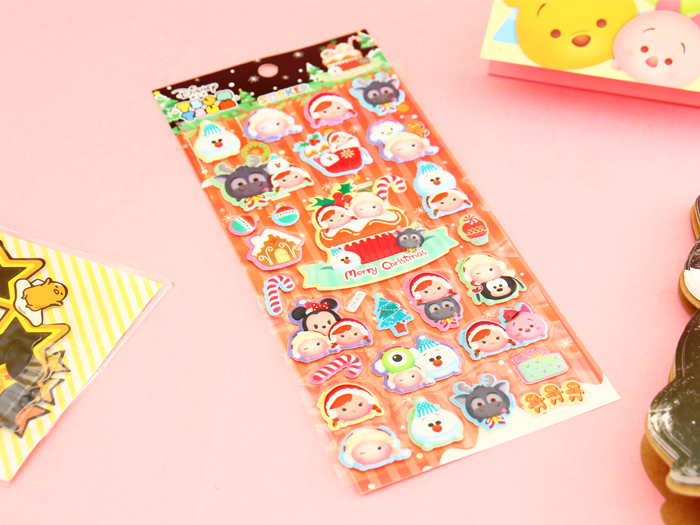 ▲ Customize your Christmas cards, letters and gifts with these adorable Disney Tsum Tsum Xmas Stickers! ▲ Has baking ever been cuter? 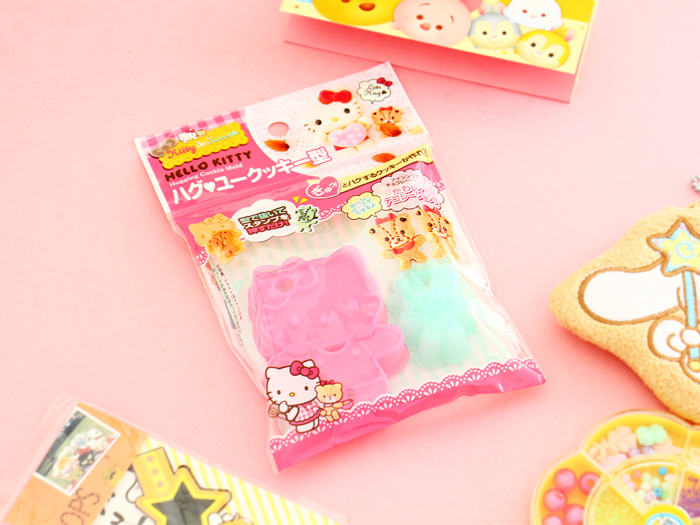 These Hello Kitty Xmas Cookie Molds are shaped like Hello Kitty and her teddy bear! 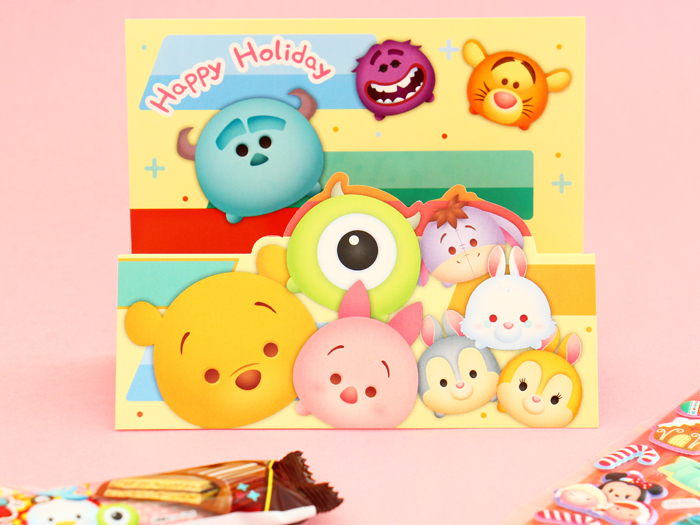 ▲ Write your Christmas greetings on these adorable folding Disney Tsum Tsum Xmas Cards featuring various Disney characters! ▲ Cutify your new year’s party outfit with this super adorable DIY New Year’s Jewelry Kit! 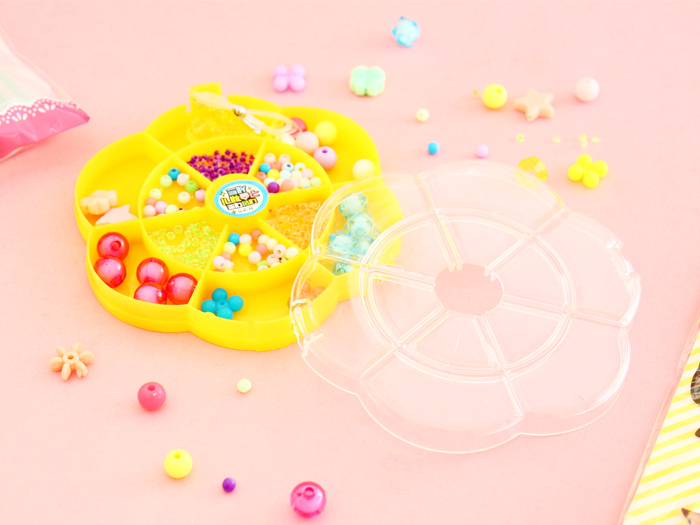 The sets include a string and cute plastic beads that come in different lovely pastel colors and shapes, such as stars, flowers, pearls and many others! 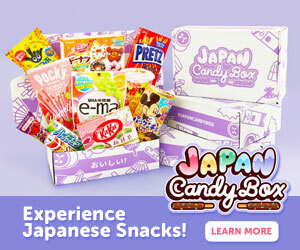 Una pregunta aproximadamente cuanto tiempo tarda en llegar una KawaiiBox a Mexico!…?